Lance McCullers, Jr. & Houston Pets Alive! - Houston Pets Alive! Lance McCullers, Jr. & Houston Pets Alive! Houston Pets Alive! 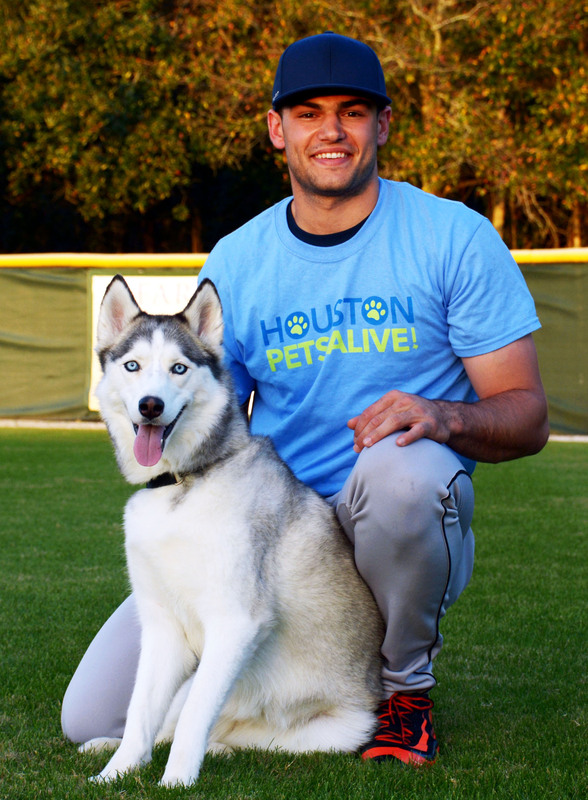 and Astros Pitcher Lance McCullers, Jr. are excited to join forces to make Houston no-kill! This partnership began in early 2016 when McCullers expressed interest in energizing the public to save the animals most likely to be euthanized in shelters. McCullers, 22, and his wife, Kara, 24, are both passionate animal advocates and have a rescue husky named Minka. Together, Houston Pets Alive and McCullers want to promote pet adoptions, raise awareness, and continue on the journey to make Houston no-kill. Want to get involved with Houston Pets Alive and join McCullers on his journey?